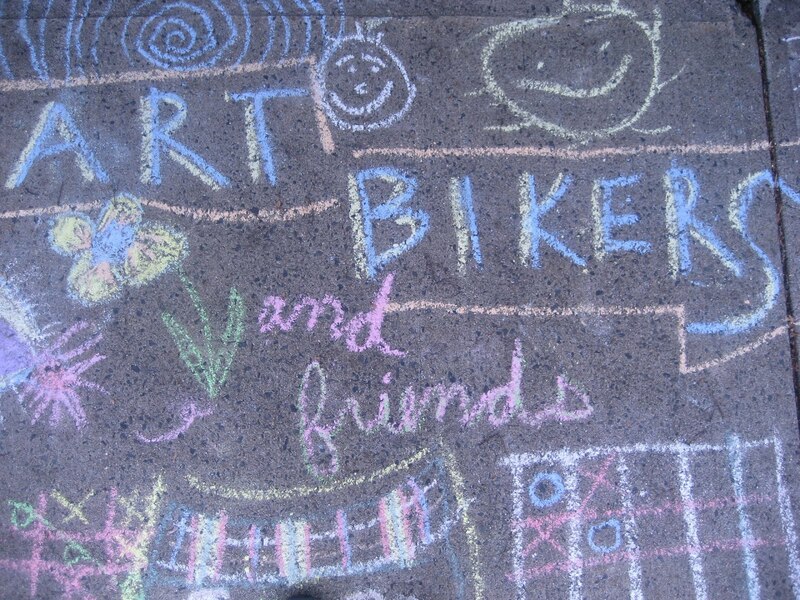 This week Art Bikers are looking forward to returning to the community of Bayers Westwood! Tuesday, August 1st 12-4pm - On site: brainstorming! coming up with ideas together for an art project! Wednesday, August 2nd - Prep day for us in the studio. Thursday, August 3rd 12-4pm - On site: working with you! 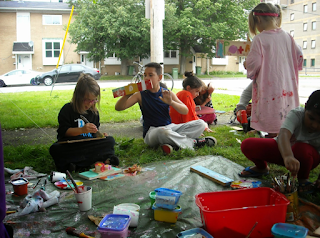 Friday, August 4th 12-4pm - On site: working with you and celebrating our time together.